Real World Functional Programming is a unique tutorial that explores the functional programming model through the F# and C# languages. 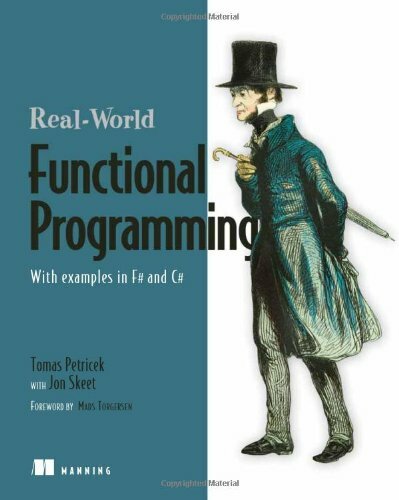 The clearly presented ideas and examples teach readers how functional programming differs from other approaches. The purpose of this book is to convince people who write software that the technology of program verification is mature enough today that it makes sense to use it in a support role in many kinds of research projects in computer science. Introduction to programming with the Standard ML - a formally defined programming language. The text covers the core language, declarations, functions, products and records, recursive functions, type inference and polymorphism, lists, and more.